All Flortec specializes in flooring installation, restoring, and repairing. We proudly offer our services to the area of Montclair, New Jersey. 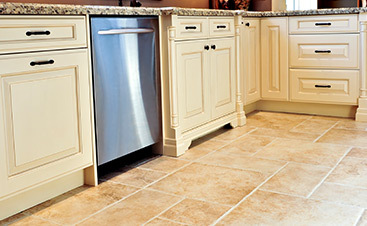 Our company is committed to supply our customers with beautifully designed flooring that will last. If you are considering new flooring and own a home or business, All Flortec is the company for you. Our dedicated team delights in providing you with services that make your life easier. 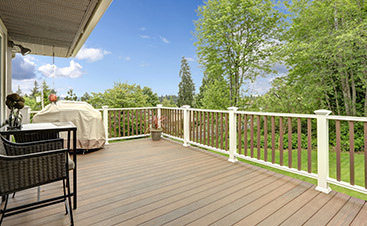 Are you noticing your deck is peeling, fading, changing colors, or delaminating? We can help put your deck back to its original glory. Our team has the experience and skill to take care of any flooring or deck repair, furnishing, or installation that you might need. Feel confident as our customers in our knowledge of the flooring industry. Call All Flortec today if you are ready to received beautiful flooring or update your deck. 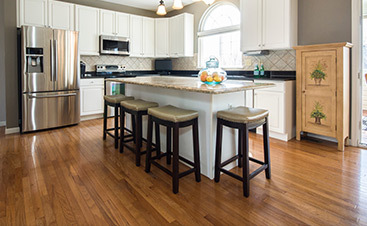 We can give you a quote on any flooring service that you might need. We want every customer to be amazed with our excellent customer service, in addition to our amazing floors!